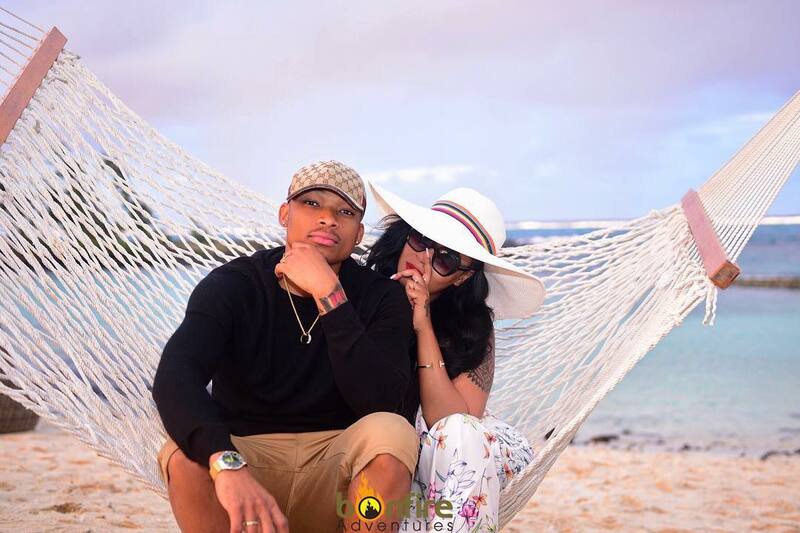 Otile Brown and his girlfriend Vera Sidika jetted out to Mauritius over the past weekend. It’s the first time the two lovebirds have gone on a vacation together ever since they started dating. 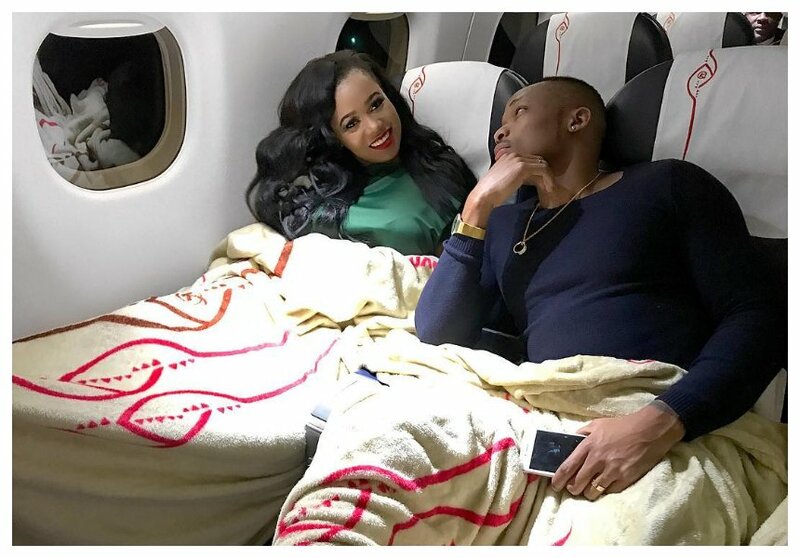 The vacation is the perfect gateway to happiness and peace of mind for Vera and Otile who had been subjected to intense media scrutiny especially after the second HIV test. Otile Brown was involved in an altercation with a thirsty man at JKIA just before they left for Mauritius. Vera confirmed that a fight almost ensued between Otile and a man at the airport. Vera says she was forced to intervene after Otile nearly beat up a team mafisi member at JKIA. She didn’t reveal what exactly happened but she says that she was forced to hold Otile back to prevent the fight. 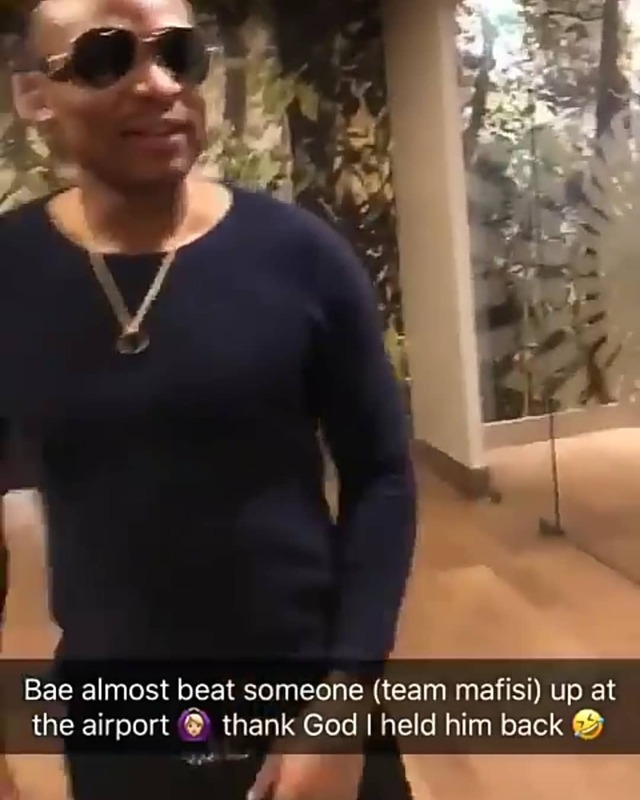 “Bae almost beat up someone (Team Mafisi) up at the airport. Thank God I held him back,” wrote Vera Sidika.